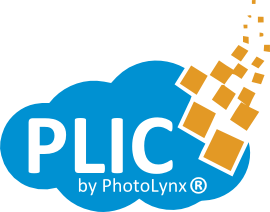 Providing online non-downloadable internet-based system applications to photographers, studios and labs in the photography industry to upload, store, back up, process, share and manage photographs, student data and product catalogs. Interested in hearing more? Don't hesitate to contact us.